Fuji Crystal Archive in sheet sizes offers the convenience of cut sheet sizes, ideal for colour hand printing in the darkroom. 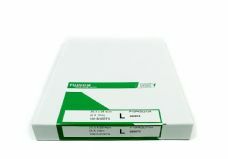 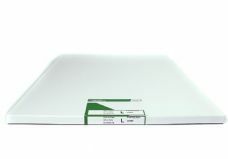 Fuji Crystal Archive has excellent stability, proven over decades, coupled with superb economy: this is the paper of choice for many fine art, enthusiast, professional and student photographers and printers. 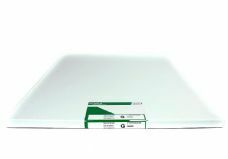 If you are on a university or other photography course, this is most likely the paper you will require for colour hand printing work. 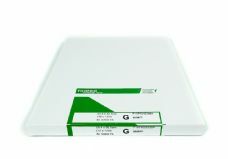 At the moment, it is the only officially sold cut sheet colour paper. 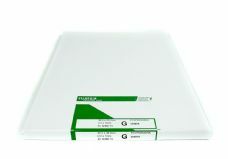 It is manufactuered by Fujifilm in Holland and then confectioned by Ilford into cut sheets in the UK. If you are prepared to use paper on roll, then this does open up a much greater choice, but with less convenience.